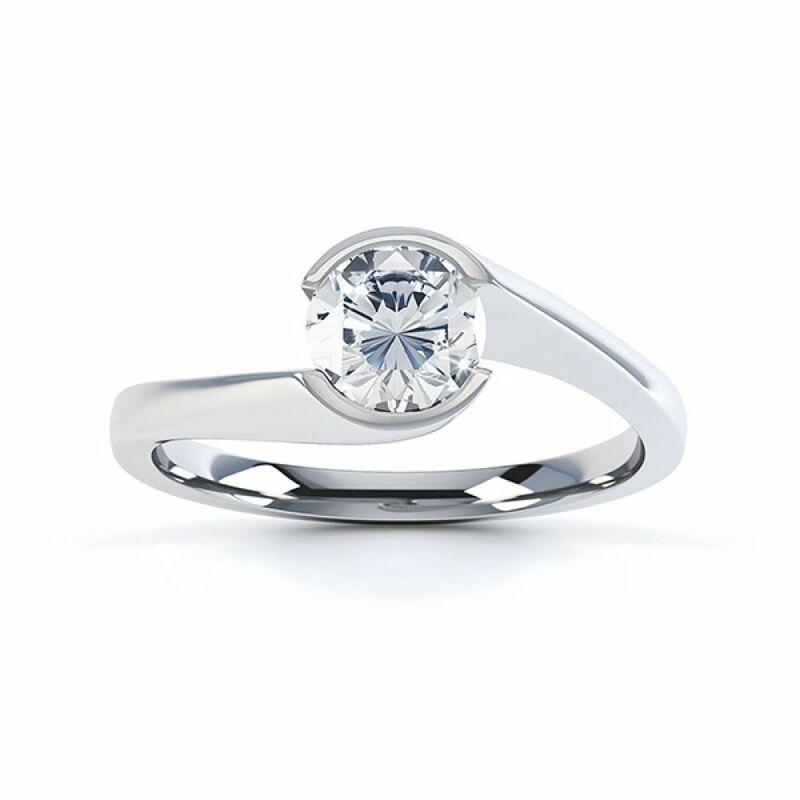 Customise this crossover bezel round solitaire ring design, to meet your perfect ring specifications, created in a beautifully simple solitaire design. 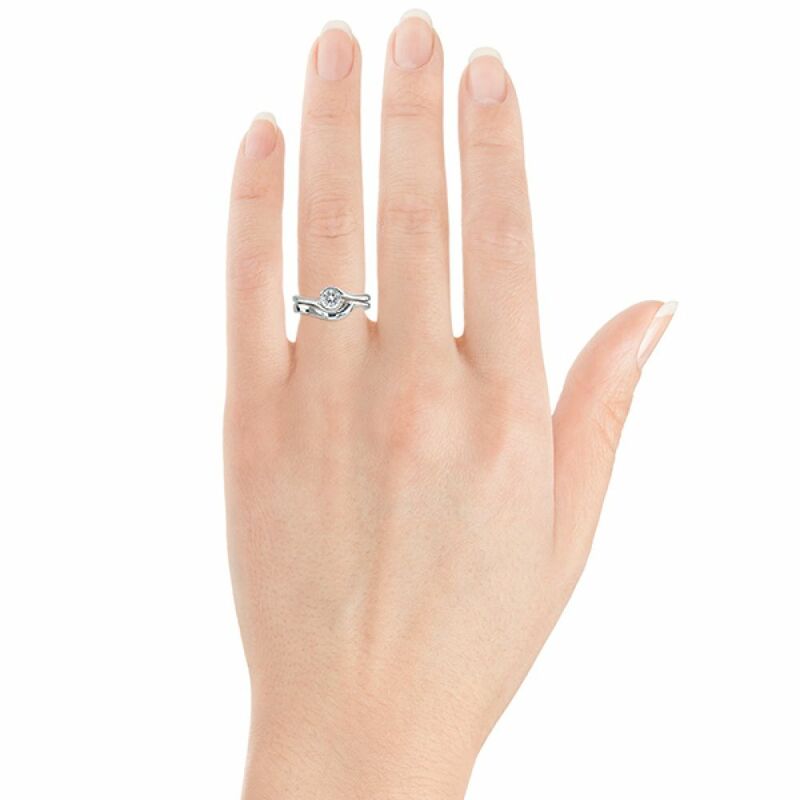 Hand photograph shows the shaped wedding ring RWD024 available to purchase separately. The outstanding beauty of Zoe combines the brilliance of a perfectly cut Diamond with the embrace of a wonderfully secure bezel setting. Each ring is crafted over a three to four weeks, resulting in an exceptional finish with a mirror polish to complement the sparkle of your Diamond. Your Diamond is held within a precision setting which literally wraps around the Diamond, defining the shape of your stone. 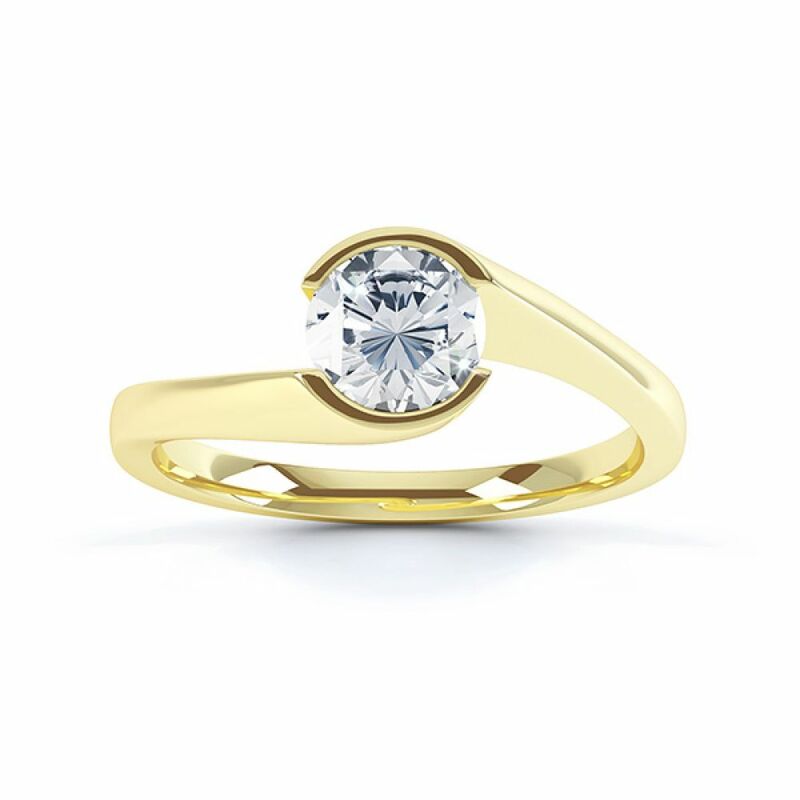 This ring design benefits from a substantial, comfort fit band, with added benefits including a matching fitted Wedding Ring available to order whenever required. 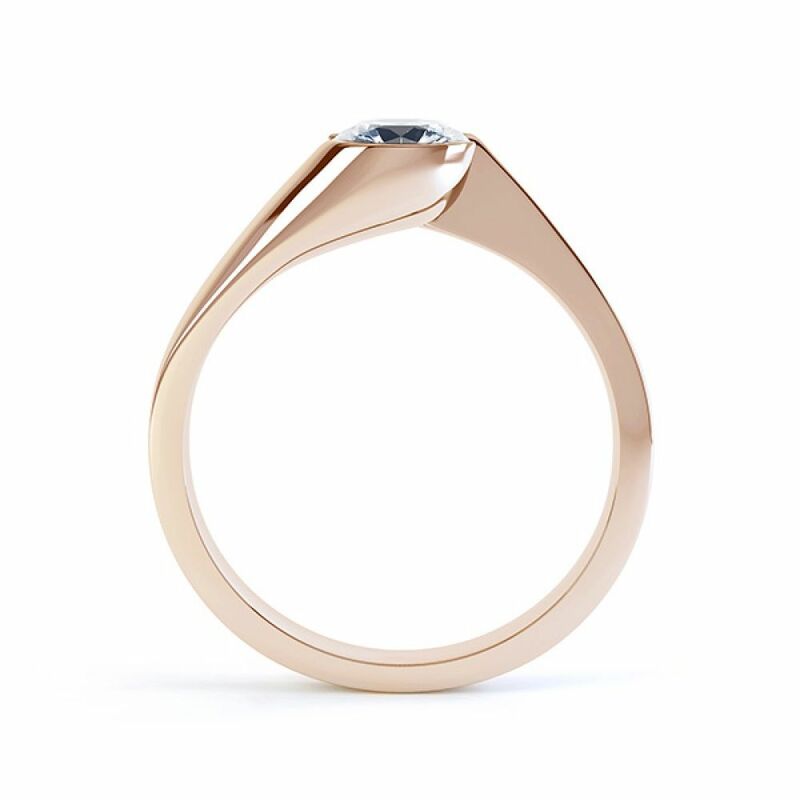 Please allow around 3-4 weeks for your ring to be crafted before it is hand delivered by insured courier to your door – beautifully packaged in our bespoke ring box. 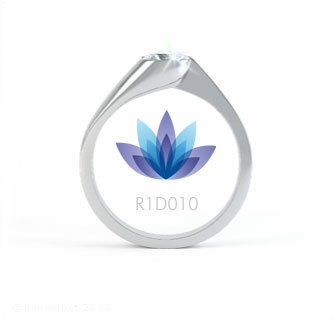 Service rating : Very good selection of rings were available as well as countless options regarding the colour, quality, etc... of the diamond. Correspondence was very good and I was informed as soon as the ring was ready to be despatched so I could pick a time to suit me. 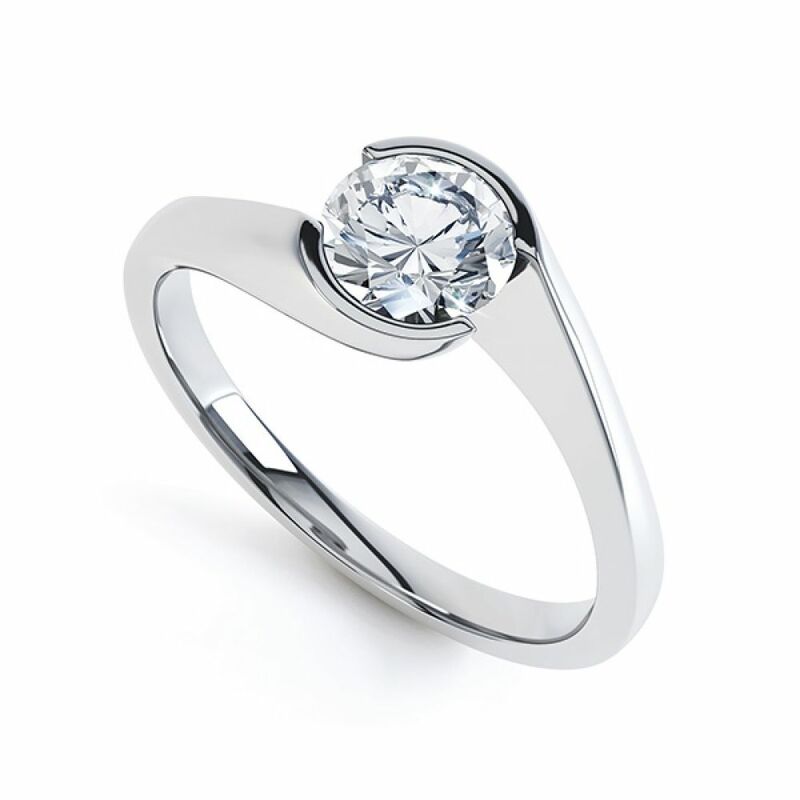 Service rating : Impressed by quick responses and advise from serendipity Diamonds. Utterly professional service, kept me informed, answered all my questions and kept to the date. 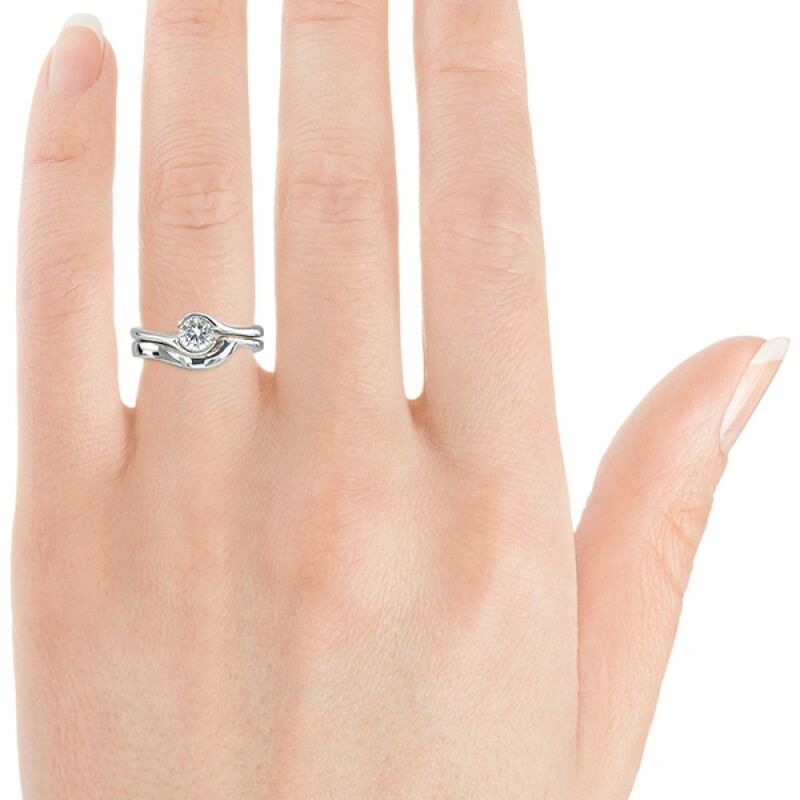 Product : Looks amazing, she has to say yes! Service rating : Excellent service, they couldn't be more helpful. Product : A lovely ring, stylish and understated just what we wanted.